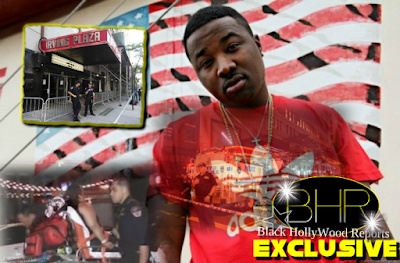 BHR Hollywood Reports.........Zonnique recently addressed the divorce of her parents (Step Dad T.I. And Her Mother Tiny Harris). 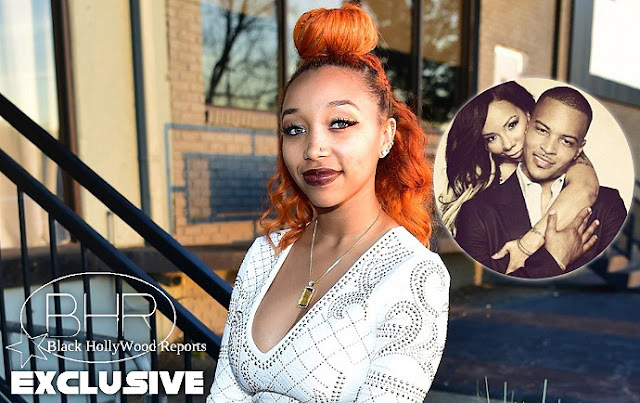 In new interview , the singer reveals that she is proud of the former couple for sharing sharing the breakdown of their marriage on the Family reality show (T.I. 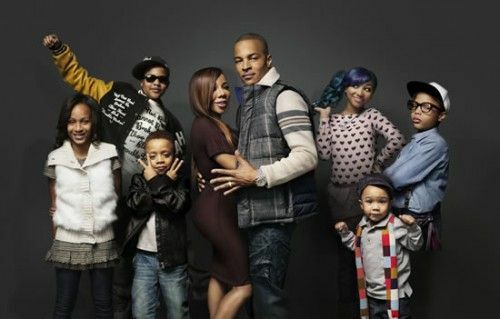 And Tiny A Family Hustle). "It seems really the same to me, would say that,"she said in the interview. "I still get to see pops and all my other siblings all the time. I feel like they still see each other. Everything g is still the same." Zonnique also has a new album (Love Jones) that she co-wrote with her mother Tiny. "I wanted to start with an EP so that people can get a taste of who I am and so people can get to know me. That's really how i pocked the songs. I was having a little trouble putting them in order. Until I watched the Love Jones Movie. I didn't watch it until after i picked the name and then i wrapped everything around that kinda made the story line. Which has R&B , Pop, And Hip Hop on it ."